We’ve all been camping before- whether it be a family trip as a kid or pitching a tent during a festival weekend. Regardless, there are some things beyond the basic sleeping bag and tent that makes everything much more enjoyable. First, and most importantly in my book, is food. What better way to start the day than having a full, healthy breakfast instead of a measley granola bar? 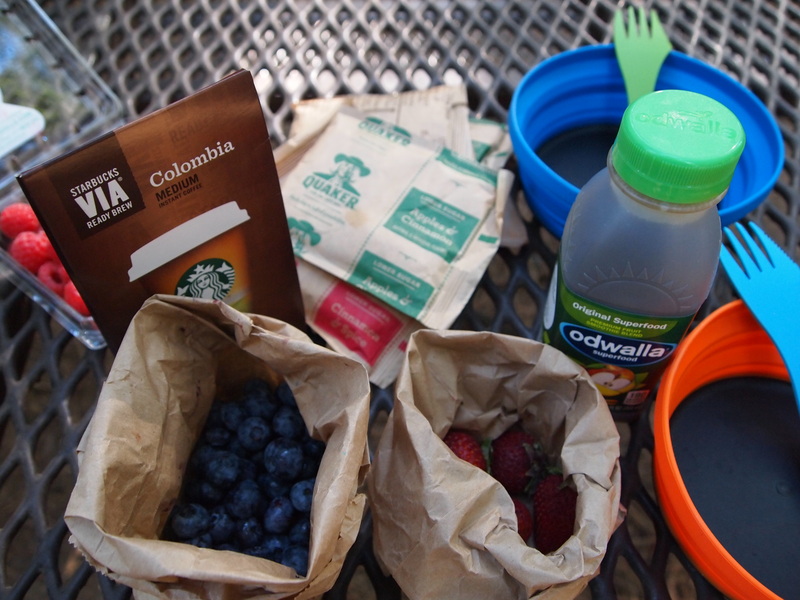 Combine fresh fruit with some oatmeal and you are ready to go. And of course, brew a good cup of coffee to to top it off (more caffenation detail to come in later blog posts). While delicious, you don’t have to stick to the typical grilled meat for dinner. Get creative and cook rice dishes, burritos, kebabs and more. 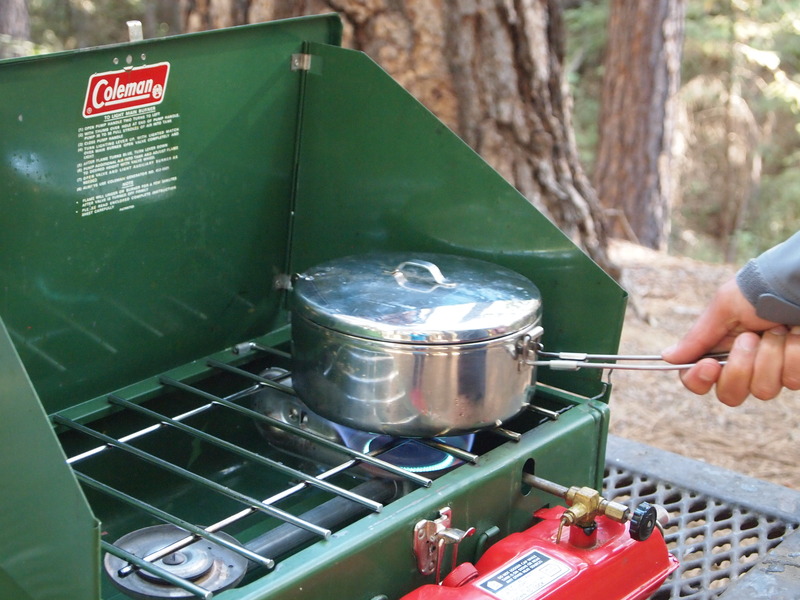 This vintage Coleman stove is prefect for heating things over a burner, especially if you don’t have access to a campfire. 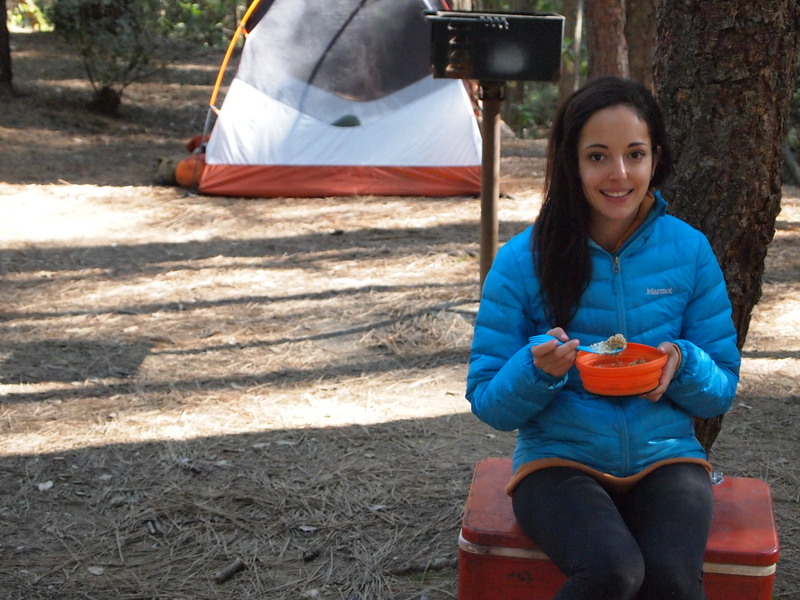 Keep checking in to the blog for tons of easy yet gourmet camping recipes. 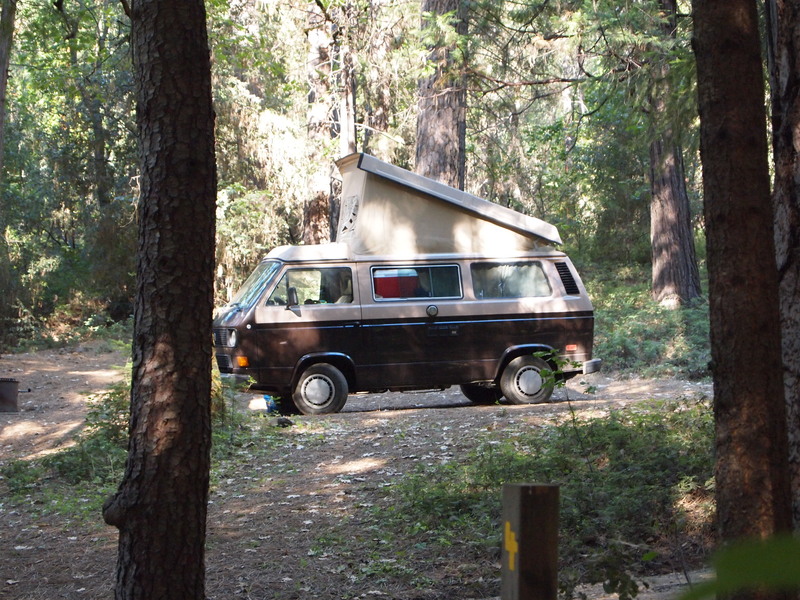 And for the ultimate Glamping experience, rent one of these Westphalias. They are revamped Volkswagon Vans, so if you feel the need to escape the elements you can cozy up inside and sleep in an actual bed. ← So, What IS a “Glamper”?